SCROLL DOWN TO FIND THE CLASS THAT IS RIGHT FOR YOU. 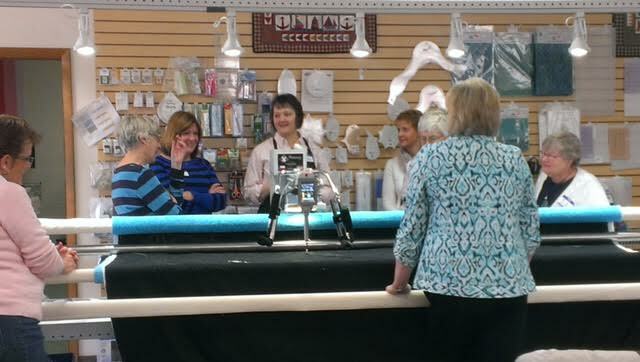 Accomplish Quilting has offered longarm training for over 15 years and is proud to be a leader in comprehensive longarm training. We want you to be equipped to accomplish the quilting you have dreamed of doing. 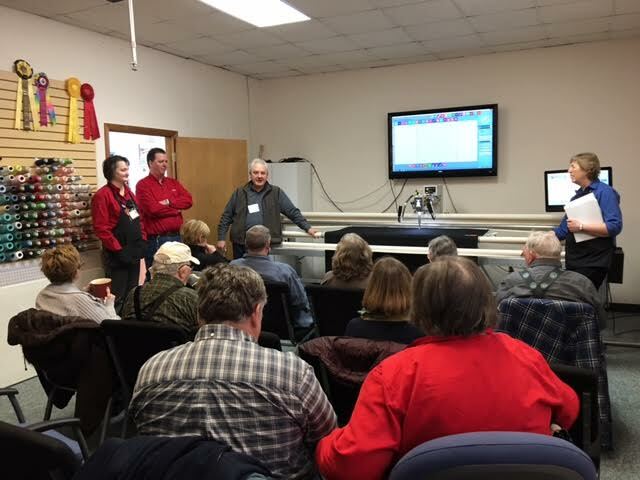 Whether you want to learn the basics, perhaps rent our equipment, are considering a longarm purchase, have recently purchased a quilting machine or are looking for continuing education, we have a class to meet your needs. Classes are held regularly at our dealerships and we also train online for those purchasers of computer guided quilting systems. Accomplish quilting has offered Online Training for 17 years! We also host growing longarm guilds at all THREE store locations. Check our events calendar to see when the Top Tenn group meets in Goodlettsville, TN , when QuiltIN meets at the St. Joseph, MI store and QuiltINdiana meets in in Indianapolis.